As expected, Heaven’s Best Entertainment’s Rainbow’s Sunset dominated last night’s MMFF’s Gabi ng Parangal as it scooped prizes for best film, best actress, best supporting actor, best supporting actress, best director, best screenplay, best production design and best original theme song. 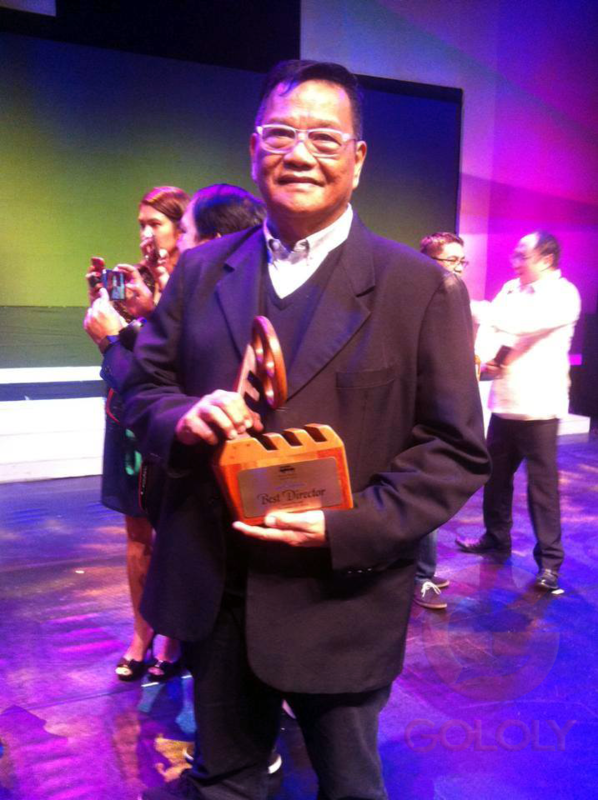 It also won the Gatpuno Antonio Villegas Cultural Award as the best film that portrays Philippine culture and the Filipino people to the world. On the other hand, Dennis Trillo was adjudged as best actor for his sympathetic performance as Kim Chiu’s selfless husband in One Great Love. Movie queen and veteran actress Gloria Romero won the best actress award for her portrayal of a martyr wife in Rainbow’s Sunset. 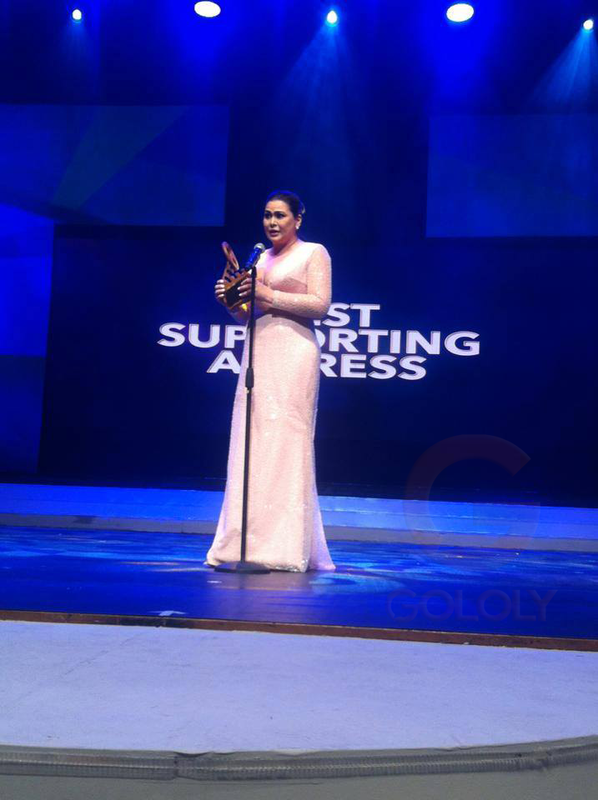 Stage stalwart Tony Mabesa took home the best supporting actor award while seasoned actress Aiko Melendez was honored with the best supporting actress trophy, both for Rainbow’s Sunset. 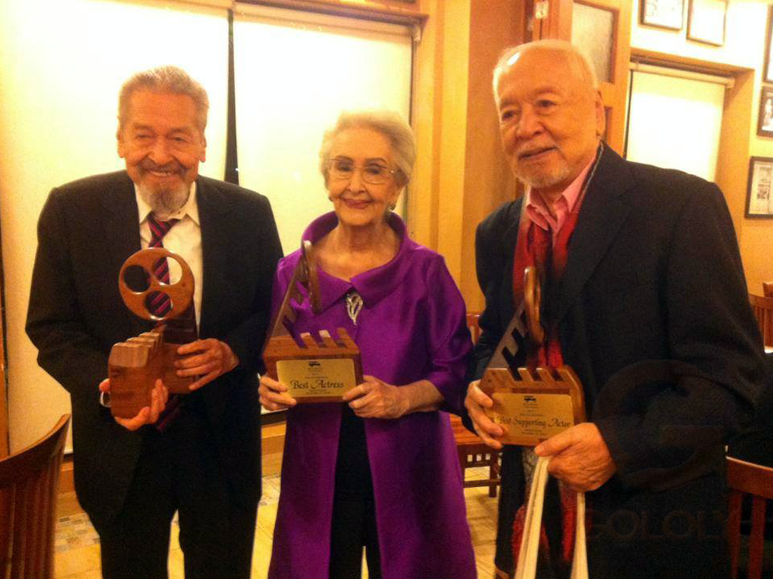 Actor for all seasons Eddie Garcia and Kapuso actress Max Collins earned the jury’s nod with their Special Jury awards. 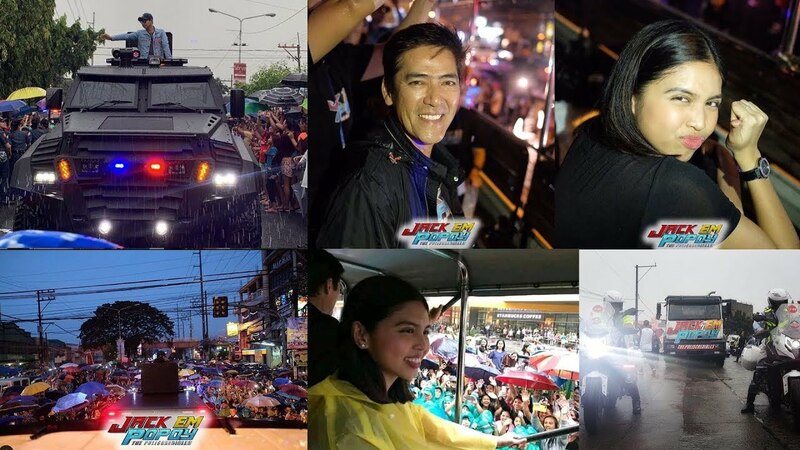 Here is the complete list of winners in the recently concluded 2018 MMFF awards night. Previous articleMeet Mr. and Mrs. Liam Hemsworth…Finally They are Married! Next articleStories that Matter in 2018… Let’s Check VNA!